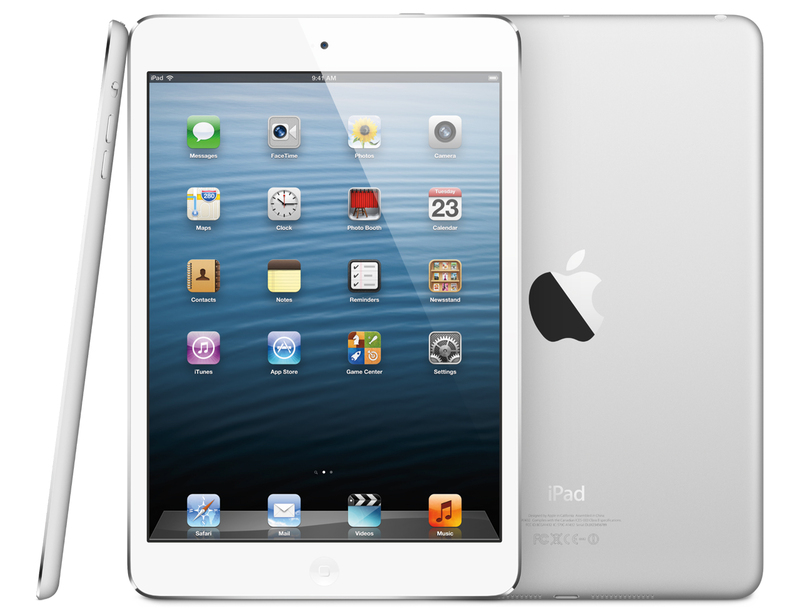 Rumors of the iPad mini have been swirling for only slightly less time than the iPad itself has existed. Everyone else was doing it, why not Apple? Seven-inch Android tabs have flooded the market, and industry pundits have criticized Apple for ignoring this segment. Now Apple has made its move with the iPad mini. Though it’s priced higher than competing tabs from Amazon and Google, the iPad mini benefits heavily from Apple’s significantly more robust App Store, not to mention Apple’s build quality and trademark attention to fit and finish.